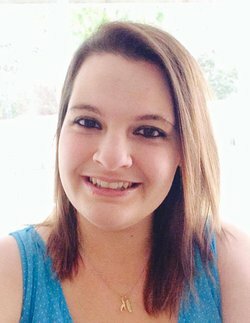 Emily and her family currently reside in Jacksonville, Florida. She has an incredibly supportive husband. They have two sons, ages 2 and 3. Somehow, even with the demands of being a parent to two little boys, she finds time to escape to her fantasies and write them down. Next postNews! 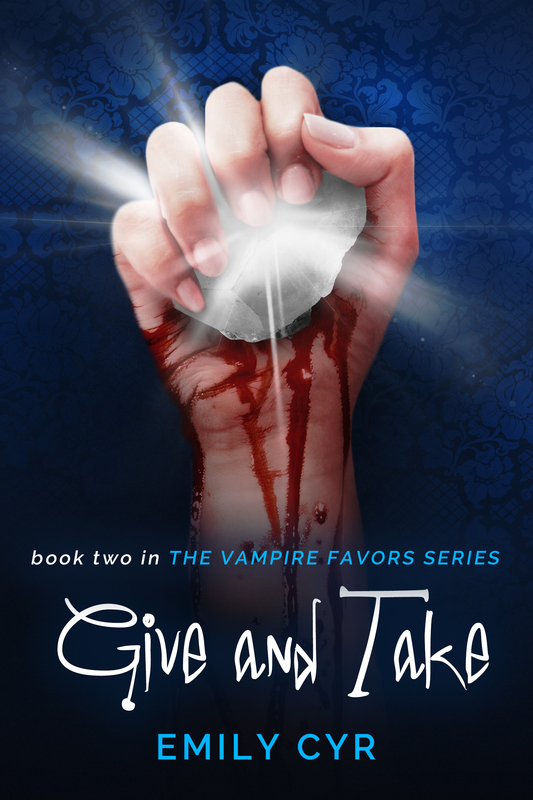 We have a #GiveAndTake Teaser! I can hardly wait when will it be available for pre-order or will it? It will not be up for pre-order. However, it will be out June 3rd! So, not much longer!